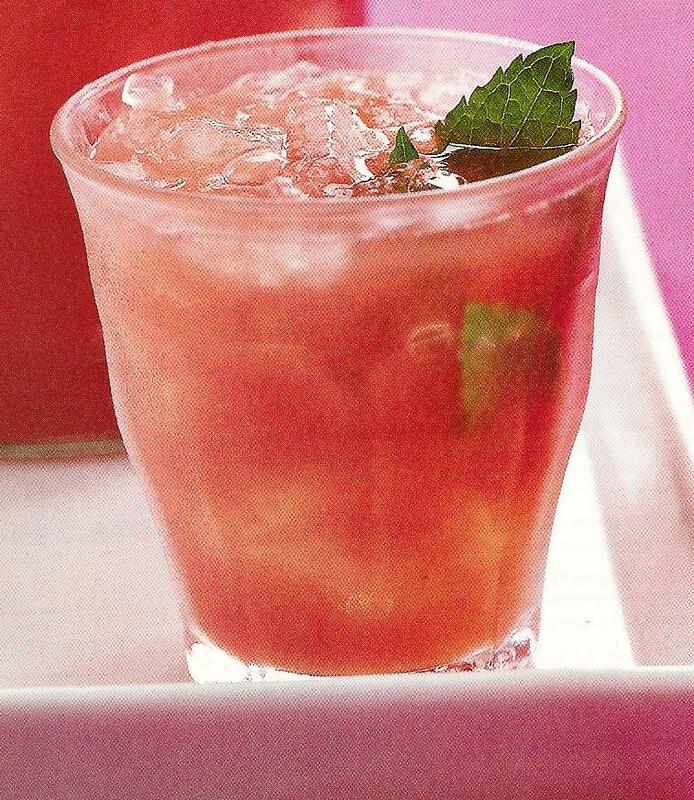 When it’s so hot out there, you may be looking for a nice, easy to make and very cooling drink recipe. You can make this one for kids – meaning – without the vodka addition, or serve it at your next barbecue with your friends. Hope you will enjoy this wonderfully cooling drink – please send me your comments, suggestions adn experiences, your input is always welcomed and very much appreciated!